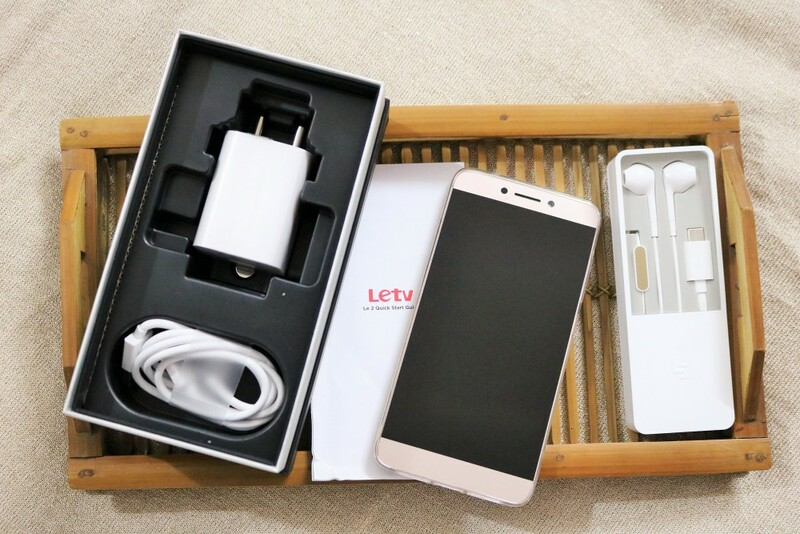 Product Description : Le 2 is a Smartphone with Stunning Performance. 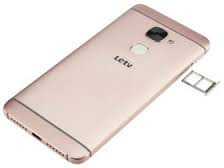 Le 2 Packs everything that is needed in a super smartphone features like Seamless Connectivity, Clear Audio, Vivid Visuals and Supercharge. 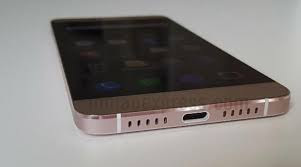 This handset is also enabled with new advance CDLA (Continual Digital Lossless Audio) technology, and that ensures an immersive sound experience through CDLA earphones. 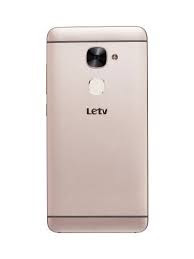 Build : Le 2 is a Premium looking Smartphone with strong Build quality as it has Metal body with Diamond cut curved edge finish. Its looks & build attracts user. Display : This Smartphone has 5.5 inches IPS LCD display @ 1080P resolution with 401 ppi Pixel Density that also supports Multi-touch. 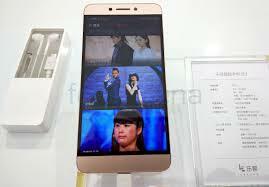 The Le 2 boasts a refined in-cell display. That reproduces bright images with consistent colors, so you won't miss your laptop for watching movies while travelling. This display has Blue-light filter technology so that your eyes aren't strained while watching videos or browsing the web for hours. CPU & GPU : The Le 2 smartphone is powered by a Media Tek MT6797 Helio X20 64Bit Qualcomm MSM8976 Snapdragon 652 processor and a Qualcomm Adreno 510 GPU is also given in it for smooth and an immersive multimedia - Graphical experience enhancement. 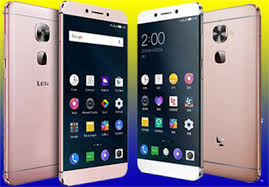 OS & UI : Le 2 Smartphone runs on Androids latest operating system Marshmallow v.6.0 with LeEco’s own interface eui v5.6 layer on it. 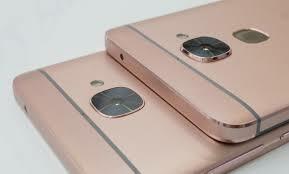 RAM & ROM : Le 2 has 3 GB RAM that supports the Octa-Core Processor for un-interrupted seamless multitasking. It comes with 32 GB inbuilt storage capacity that is enough for storing Movies – Games – Apps and Pictures etc. It doesn’t support a MicroSd expansion slot. Dual Sim – Dual Standby : Le 2 handset has Dual Nano SIM – Dual Standby – Dual Band 4G support in it. This Smartphone also supports latest 4G VoLTE calling feature that enables it to make Video Calls conveniently with Clear Voice Technology, anytime, anywhere. 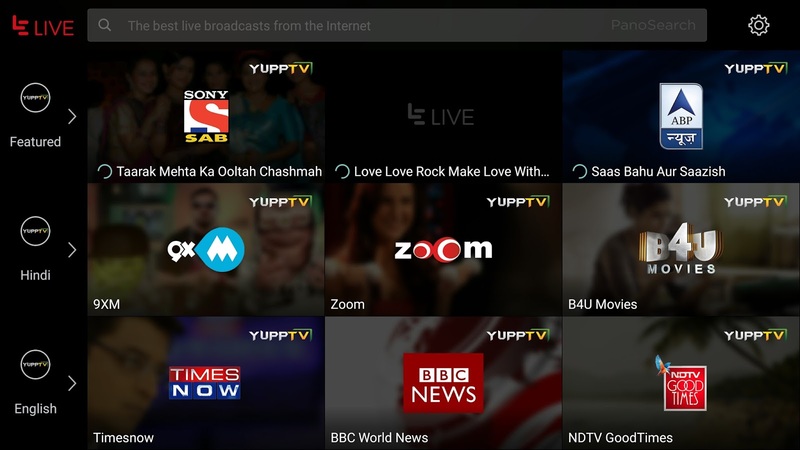 Content Integration : Le 2 Smartphone comes With YuppTV pre-installed app (in built) placed on of Home key screen. That helps Movie lovers to watch popular, blockbuster films on Levidi (ErosNow Movies-on-demand) or enjoy live TV. Professional Camera Quality : It comes with 16 MP Primary Camera with Dualtone Dual LED Flash @ F/2.0 Aperture speed which takes stunning crystal clear images and records videos @ 2160p@30fps – 1080p@30fps – 720p@120fps. It works like a Professional Camera. It has Geo-Tagging, Touch Focus, HDR, Panorama, Face Detection and 8 MP Front Camera with F/2.2 Aperture Speed @ 1.4 µm pixel size for taking Smooth Stunning Selfies. Beautification feature is also helps to improve picture quality. Its Primary camera has a Ball-Type closed-loop motor, PDAF, and 0.09-second focus time that let you click professional-grade pictures with minimal efforts. 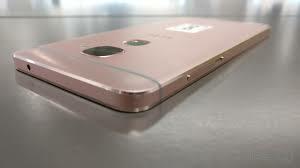 Fingerprint Recognition : This phone incorporates the Le patented Fingerprint Technology for security. Its fingerprint sensor is capable of authenticating your access in as less as 0.15 seconds. The availability of 360-degree touch unlocking feature and the fingerprint payment system are features that will enhance your Smartphone usage experience. Speaker & Microphone : Le 2 phone features 24Bit/192kHtz Dolby Atmos Audio Enhancement and Active Noise Cancellation with Dedicated Mic. Single Speaker and a Microphone is placed on its lower end. Additional Feautes : For connectivity it Bluetooth v.4.1 A2DP, Infrared Port, GPS – AGPS – GLONASS – BDS, WiFi 802.11 a/b/g/n/ac – Dual-Band – WiFi Direct – Hotspot, USB Type C 1.0 reversible connector. SMS (threaded view), MMS, Email, Push Email and HTML5. Battery & Type-C SuperCharge (24 W) Port : Le 2 Le 2 has Type C Fast Charging Port in it. 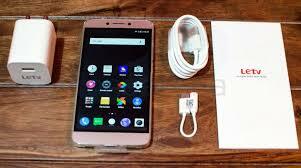 It is powered with a 3000 mAh Li-Ion non-removable Battery. This Smartphone handset has Dynamic Voltage Scaling Technology that allows the phone to adjust the Charging Voltage during various charging cycles and it optimizes the charging efficiency, as Le 2 phone features a bi-directional (24 W Charging) Connection.